TOKYO -- A week after conceding it needs electric vehicles, longtime EV-skeptic Toyota Motor Corp. said it is forming a streamlined “in-house venture company” next month to start developing battery-powered eco-cars in a speedy, innovative way. “As a venture company that will specialize in its field and embrace speed in its approach to work, it is my hope that it will serve as a pulling force for innovation,” Toyota CEO Akio Toyoda said in a release Thursday announcing the new task force, which begins work in December. 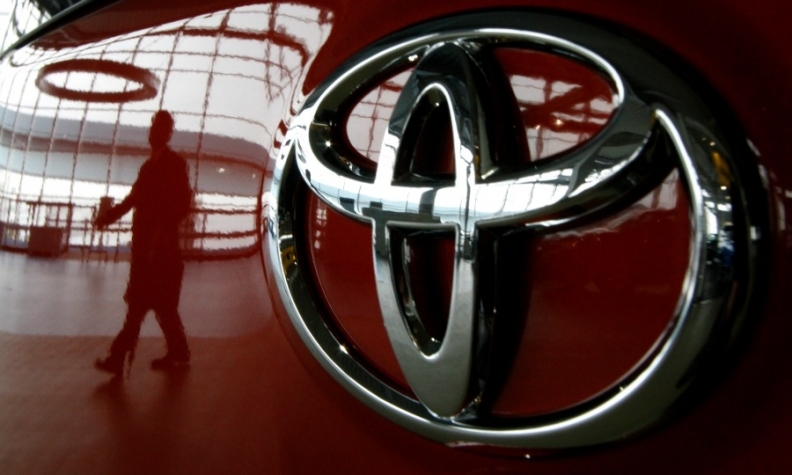 “Differing energy and infrastructure issues around the world and the rapid strengthening of regulations aimed at increasing the use of zero-emission vehicles have heightened the need for product lineups that can respond to various situations,” Toyota said.